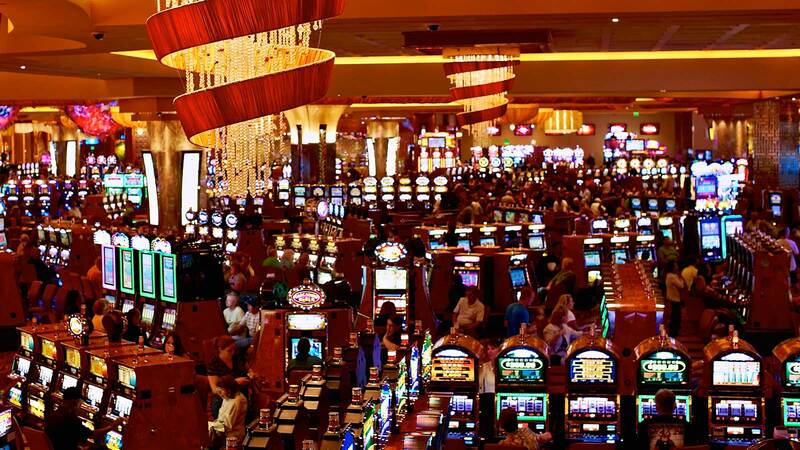 Parx Casino, a local casino operator, wants Pennsylvania to make laws to limit the state’s land-based casino operators to one skin each. In plain words, it means that each casino operator should be allowed to have no more than one gambling website. The casino operator made the pitch as the state is preparing for a flood of online gaming license applications after it became the fourth U.S. state to open its door to intrastate online gambling. The legislation passed last fall allows the state’s 13 casino operators to apply for an online gaming license — one for each category that includes poker, slots, and table games. This means that each online casino operator may have multiple gambling websites, one for each category. Parx CEO Anthony Ricci fears this will allow the operators to prey on the land-based casino market. He wants the state’s gaming commission to impose restrictions to prevent that from happening. 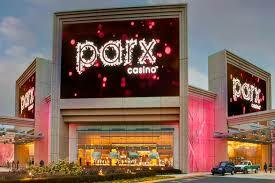 To begin with, Parx Casino was in opposition to the legalization of online gaming. Not content with voicing its opposition when Pennsylvania was working on its online gaming legislation, the casino company also tried to get the state to introduce laws that would hamper online gaming, such as requiring in-person registration to create an online casino account. 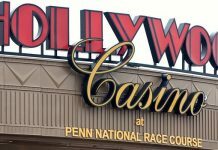 In a letter to the Pennsylvania Gaming Control Board (PGCB), the attorneys representing Parx Casino wrote that they want the PGCB to limit Internet-gaming operators (IGOs) to one skin each, with each certificate holder authorized to offer on that skin all the different categories of games that have been approved in their interactive gaming certificate. The letter dated Jan. 30 was posted on the state regulator’s website. 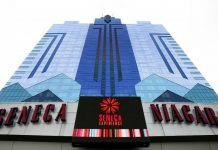 In the same letter, the attorneys also demanded that restrictions be imposed on third-party branding, saying that a third-party website should be similar or essentially the same as that of the land-based casino that holds the license. They said allowing a gaming license holder to partner with any number of third-party operators and permitting them to offer the games through their own websites creates a situation that, in effect, transfers PGCB’s licensing authority to the license holders. The attorneys argue that third-party Internet-gaming operators (IGOs), who pay only $1 million license fees as opposed to $3 to $4 million paid by land-based gaming operators, should be able to offer interactive games only on behalf the certificate holders. They claim that allowing IGOs to have their own websites improperly evades the statutory maximum limit for certificates and allows them to participate fully in the market without having to pay the full fee paid by the certificate holders. The attorneys suggested that certificates holders could enter into a revenue-sharing agreement with third-party suppliers to soften the blow, if they ensure that such an arrangement will not allow them to enter through the back door to become full-fledged certificate holders. Additionally, the attorneys seek to require key online gaming employees and their tools of the trade to be in Pennsylvania. This is to ensure that the jobs will remain within the borders of Pennsylvania. It appears that Parx Casino is not without a supporter of the state’s gaming fraternity. Penn National Gaming, another land-based casino operator in the state, shares the view. However, this doesn’t mean that it is not eager to participate in the state’s newly opened online gaming market. Parx has a prospective technology deal with GAN, a global supplier of gaming technologies, and Penn has its own subsidiary.